Composting is an excellent way to cut back on your waste removal expenses, help save the environment, and produce fresh, ripe, beautiful crops. 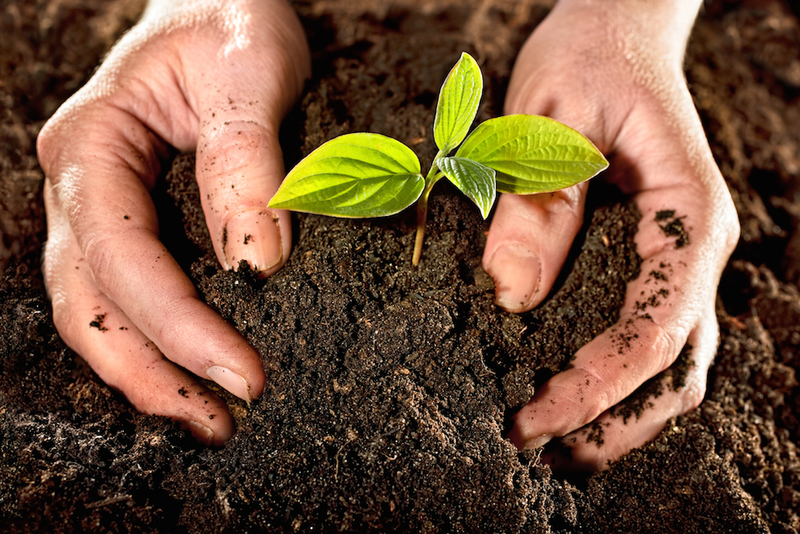 If you have never composted before, there are several things you should know before you start. Whether you are tackling a large rubbish clearance project, just starting a small compost pile or are looking to reduce the amount of waste clearance you do or your contribution to environmental pollution, read this before you start.